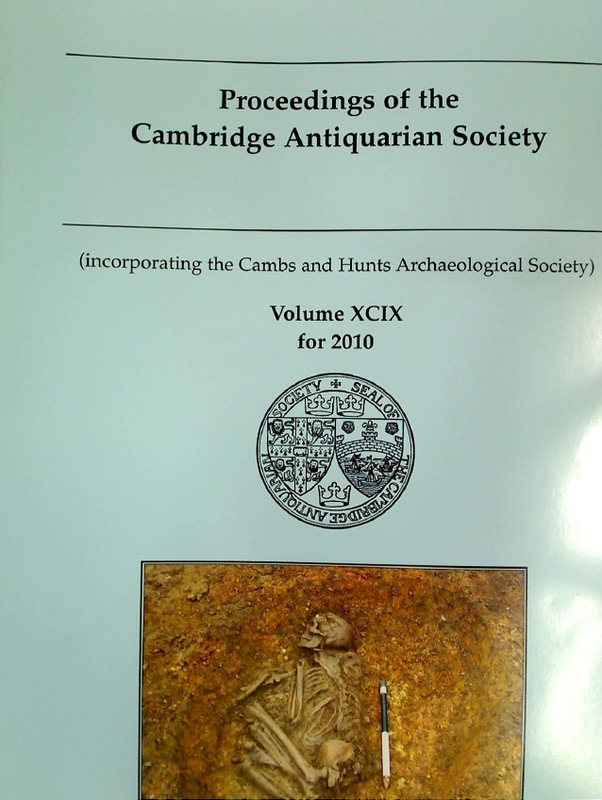 Publisher: Cambridge: Antiquarian Society 2010. Dublin. Official Guide and Maps. A Memoir of Anne Jemima Clough. First Edition.